Newmont Mining Corp has won the support of at least two key investors for its US$10 billion takeover of Goldcorp after offering an 88-cents-per-share dividend to shareholders. The gold mining giant said in a regulatory statement that the immediate cash payment would represent a portion of the savings from a separate agreement with Barrick Gold Corp.
Newmont investors welcomed news of the dividend payment, after previously opposing the deal on grounds that Goldcorp shareholders benefited too much from it. Meanwhile, the stance of Newmont’s third largest shareholder, Van Eck International Investors stance, also softened in the wake of the special dividend announcement. 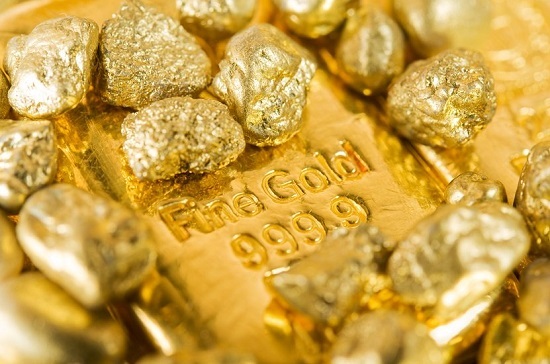 Newmont’s friendly bid to buy Goldcorp is set to create the world’s largest gold producer.